Oh my gosh! I can't believe another week has gone by already. The boys are out for the summer so I have and will be wrapped up with them till school starts up again in August. That means fewer posts of course but they are growing up so fast that I want to cherish our time together before they no longer want to hang with dear old mom! ;) Ill be back in full force I promise once fall comes. Thanx to everybody for coming to the party every week! :) I have been enjoying going thru all the links! :) Here are some fabulous highlights from last weeks party! 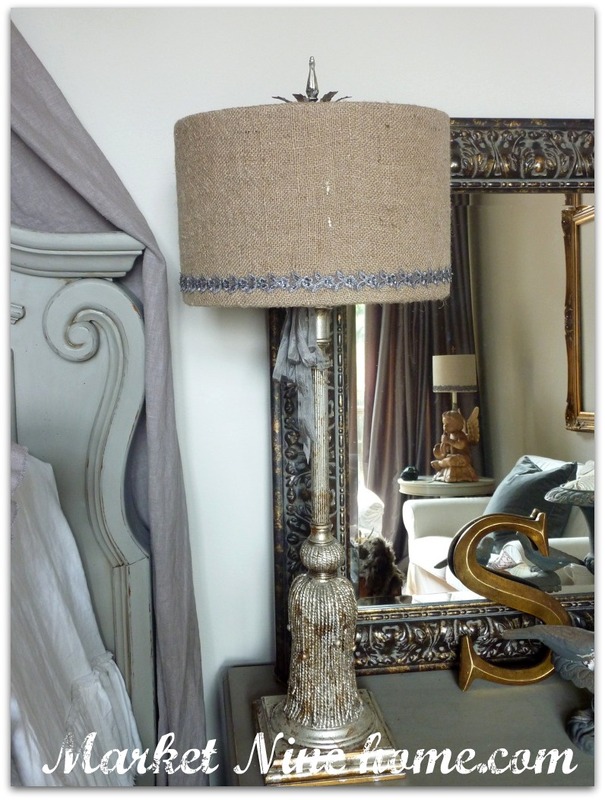 Kristie over at Market Nine Home linked up her tutorial on how to revamp a lamp shade! If you haven't taken a tour of her home you need to head on over. She has some fabulous taste! Make Me Pretty Again shared the transformation of this beyond beautiful dresser! Hi! I'm your newest follower and just linked up my new blog-thanks for hosting! You're so wise! Have a great summer with your boys. Enjoy the time with your boys! I've got one more week until my girls are home (gotta savor my alone time while I can)! Pamela, Thanks so much for featuring my recovered lamp shade tutorial! I just discovered your site last week. I can't remember how I found it, but I love it! Thanks so much for the shout-out on my dresser! Fun fun fun party and features! You ROCK! Thanks for faithfully hosting these fun parties! Thanks for hosting Pamela. Great Party. So glad to come by and see a party in the works! Thank you for hosting. You have an eye for the coolest stuff. 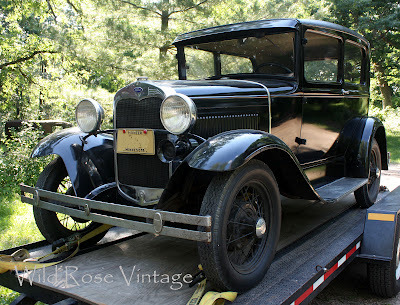 Love that dresser, the car and the burlap lampshade! Love the burlap lampshade and the vintage car...Fun features!!! Thanks for the party!!! thanks much for hosting! that dresser = beauty! love it! 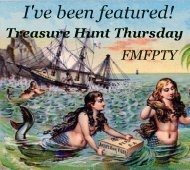 also want to mention I do a thrift/vintage link up every friday if you ever care to join. I almost forgot to link up. Had Leila all day. Whew! Thanks for hosting. That old car is so cool. Thanks for hosting, as always. I've been MIA for a week or two, but back in action tonight :) Have a great evening! Love all the features..and that car...Wow!....Have fun with the boys...yes, time does go by quickly...take it from me...you turn around and the next thing you know they are leaving for college and then you see them take a bride, and then shed a tear of joy when their first child is born....yes, it all goes by so quickly...so treasure each moment with your boys...they grow up so fast!....Have a wonderful weekend! I love that lamp!! Here is to a happy, hopefully, slower summer for both of us! This is Melissa@daisymaebelle.com. I am just discovering your site and joining your party for the first time. I am your newest follower! Thanks for hosting! Thanks for being so sweet to come by and comment on my then and now post, Pamela. I'm always glad when you stop by.